Good news! Veganism is on the rise–not only as a dietary choice, but as a fashion choice too. And no wonder: there’s really nothing good about killing animals for clothing, and of course, it’s completely unnecessary, too. 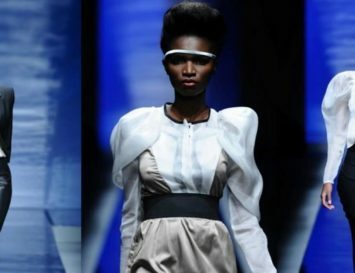 Although fashion that doesn’t rely on animals’ deaths is usually a good thing, there is a caveat – many vegan brands create their designs from PVC and other toxic chemical based materials, making them essentially well-branded plastic tat. For that reason, we’ve carefully selected selected seven vegan brands that are conscious of not only their treatment of animals, but their environmental impact, too. Here are 7 vegan fashion brands you will be sure to love. 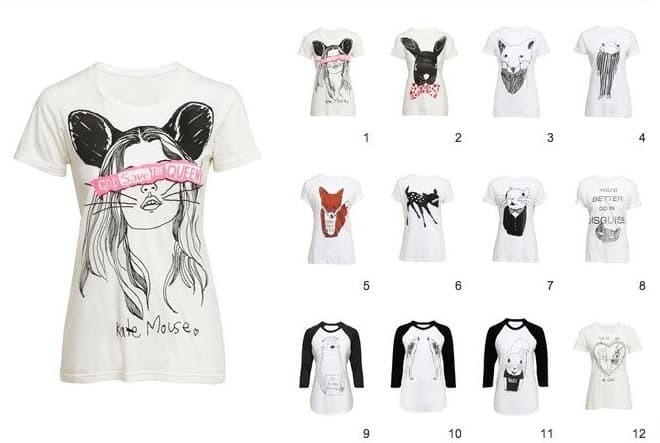 This animal-loving, young British designer and illustrator has his own range, but has also created capsule collections for men and women at ASOS and People Tree, amongst others. 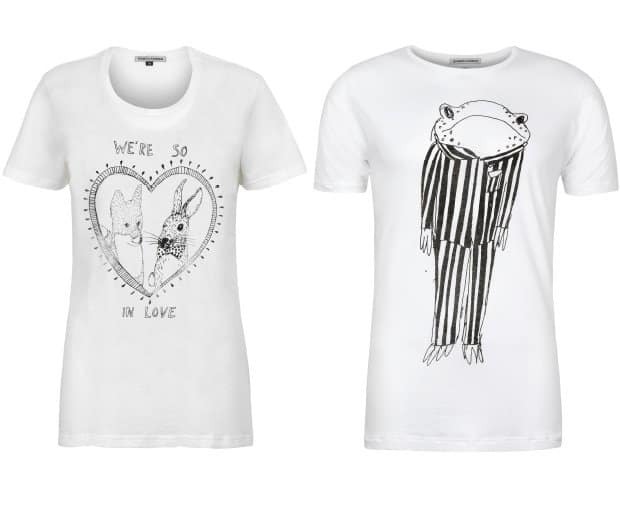 Whilst all of his collections are vegan, we particularly love the graphic T-shirt ranges, which often include pro-animal slogans. Olsenhaus Pure Vegan was founded in 2008 by Elizabeth Olsen. 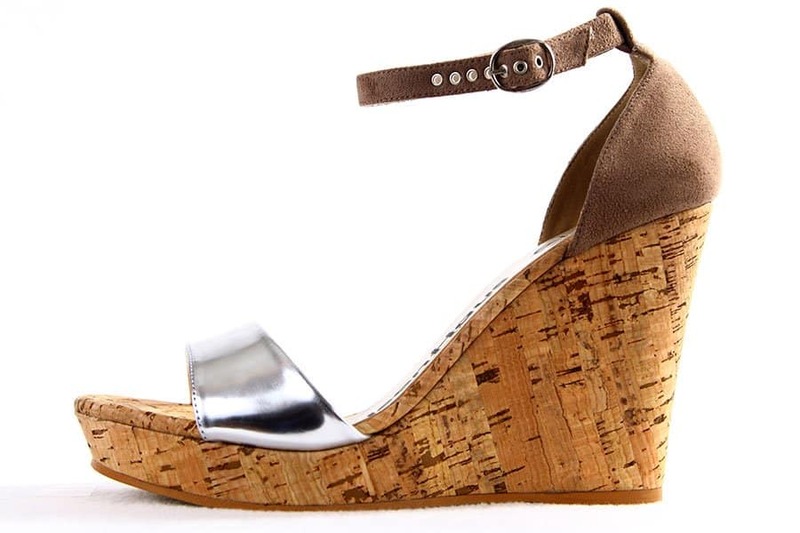 The New York City label’s founder has always been an outspoken advocate against the use of animals for food, clothing, experimentation and entertainment, and whilst there was no information on her site regarding the exact materials used in her shoes, from what we can see here, there is a high component of canvas and cork and a lower one of plastics, compared to most vegan brands. 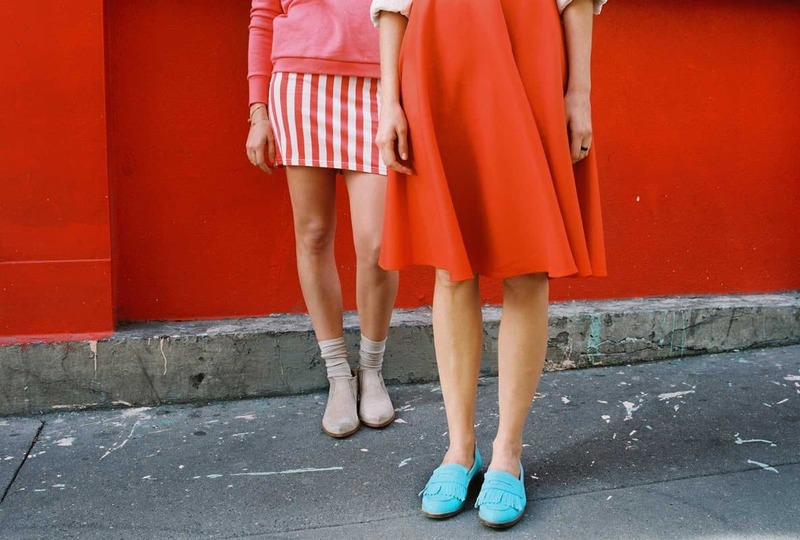 These beautifully colourful, joyous shoes are sold today in 14 countries at select retailers, both department stores and boutiques, and can be found in the closets of Cameron Diaz, Emily Deschanel, Gwyneth Paltrow and many other A-listers. Beyond Skin is a label you may have heard of, after they shod Olga Kurylenko on the red (or rather, Green) carpet at the last Oscars ceremony. Totally eco-friendly, the brand takes care in working closely with factories and suppliers to ensure the reduction of carbon footprint, and unlike other vegan brands, Beyond Skin knows that creating ‘pleather’ is bad for the environment, so only uses recycled materials. 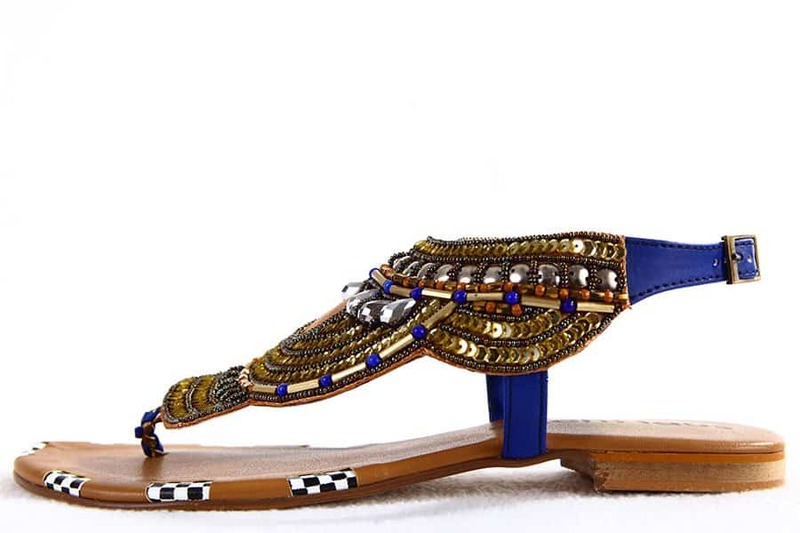 The handmade shoes and pure ethics have conquered the hearts of eco-celebrities such as Natalie Portman, Anne Hathaway and Leona Lewis. Bonus: the kind-hearted brand pledges to give 1% of their profits to grass-root environmental and social projects. 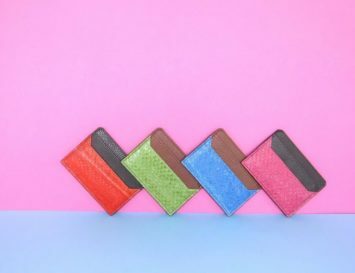 The Matt and Nat in the name of this eco friendly vegan brand don’t refer to the designers, but to the concept: ‘Matt’-erial that’s all ‘Nat-ural.’ The Canadian based brand uses everything from cork to eco-friendly microfibre based leather to create beautifully designed, durable bags and shoes. Good Guys, as the name defines, is kind, but also chic, timeless and naturally leather free. 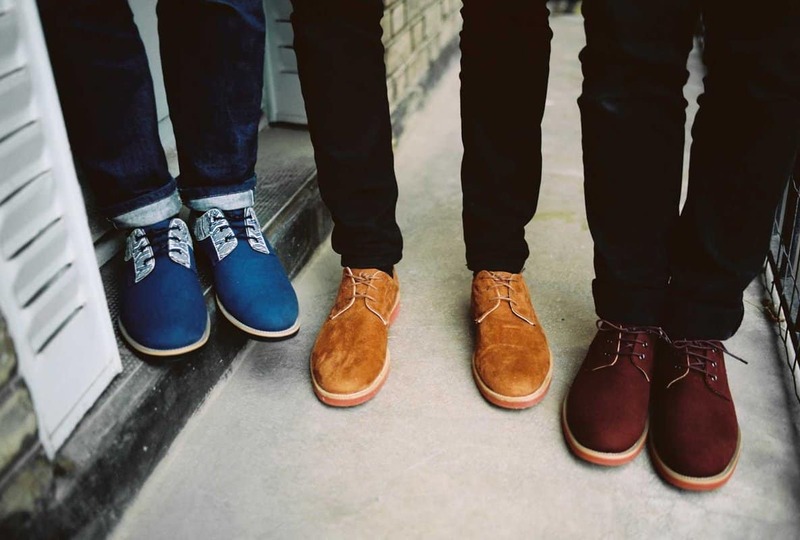 The brand’s tres Parisian shoes are created for both genders, using earth-friendly materials such as micro-fibre, canvas and natural rubber. This mixture results in a light, waterproof, durable and comfortable shoe which can now also be bought globally on their Online Store. This elegant, Gallic-chic brand truly makes being a ‘good guy’ easier! Kuyichi is a conscious fashion brand that launched in 2001 with the goal of introducing socially-responsible organic cotton jeans. The first organic cotton the label used was a Tanguis strain from Oro Blanco in Peru–so it’s not surprising that the brand’s name is derived from the Peruvian God of the Rainbow who brought colour to society as well. Sustainability is Kuyichi’s mission, so it uses recycled cotton, recycled plastic bottles and alternative materials such as hemp and tencel. Their marvellous collections try to improve, in collaboration with the NGO ‘Solidaridad’, the working and living conditions in developing countries through the development of fair trade organic coffee and fruit business in Latin America. Kuyichi proves that you don’t need to go “somewhere over the rainbow” to find greatness that’s sustainable. Looking for stylish, cruelty-free ‘leather’ jackets? Look no more! Jill Milan makes some of the chicest ones around. 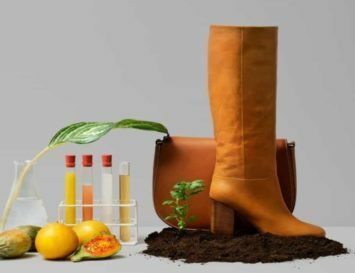 Her vegan leathers, created from a custom-made, eco-friendly Italian fabric, give the feeling of both raw, thick cowhide or more refined calf leather, but without all the nasty killing of animals. 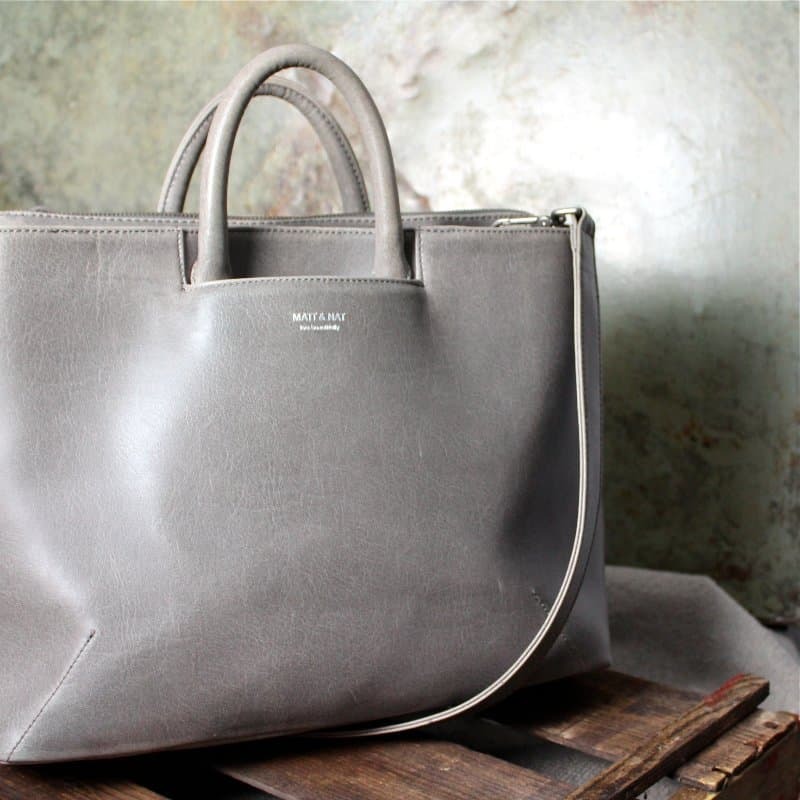 And did we mention that the brand also makes incredible bags? In fact, red-carpet ready handbags are Jill Milan’s bread and butter. Jill Milan also gives back – some of their profits are donated to organizations that rescue and retire or retrain former racehorses. Without the aid of these non-profit groups, horses are often at risk of being shipped to Canada or to Mexico to be slaughtered. Jill Milan also makes contributions to other animal welfare organizations, as well as charities that provide economic aid to low income women who have cancer. Gwyneth Paltrow Skipped the Met Gala for a Good Reason!